Braces backed by our unique Smile Logic. 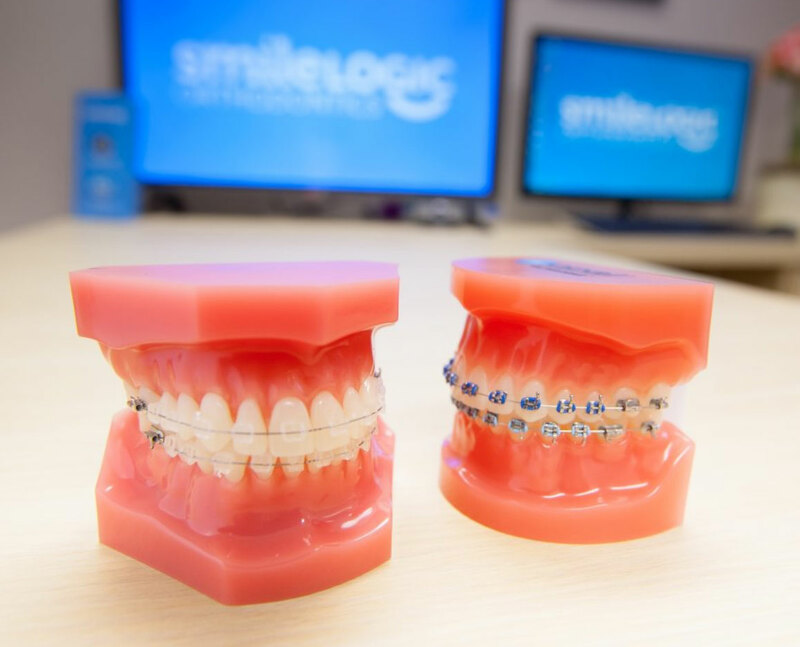 Clear braces and colorful braces are popular choices for patients at Smile Logic Orthodontics. Smile Logic is our particular way of guiding teeth. Our treatment philosophy is part art and part science – where we rely on both creative design and methodical systems to deliver care to our patients. The result is that patients get an attractive smile with teeth that function well. Smile Logic is one of the topics Dr. Viechnicki lectures on as a professor at Temple University. Here are some of the ways that we use Smile Logic to make sure your child's orthodontic treatment follows our system. Initial examination covers 512 problem areas: There are 512 nooks and crannies of soft tissue, skeleton, teeth and predictors of teeth movement that we evaluate before straightening a single tooth. Using this checklist helps us predict when your child's most self-confident smile will be ready whether the problem is crowding, spacing, an excessive overbite, an underbite, an open bite, a deep bite, or a crossbite. No autopilot patients: A treatment plan is just the beginning. Dr. Viechnicki checks the teeth and the bite every visit to make certain the plan is on track - from the first time we meet until the braces come off. Focus on details: Dr. Viechnicki uses Loupes (magnifying scopes) to get a detailed picture of the teeth each visit. Magnification uncovers how all the teeth are shifting at each step. That means you get the right adjustment at the right time. No hidden fees: Families like our comprehensive approach. You get a clear picture of the investment from Day 1 because we plan ahead. 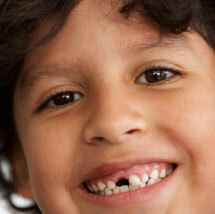 7-year-olds who have lost 2 front baby teeth. This is the first time that you can start planning to prevent future problems (like canine impaction, what to do about missing teeth, etc.). 10-year-olds who have crowded teeth and 4-6 remaining baby teeth, because space maintenance at this age and braces 6 months later can help align the teeth in a more stable position than just braces alone. Teens and late bloomers whose teeth grew in late and want easy to wear braces that are practically invisible (so they don't look like their friends did in middle school). If you are a mom who likes to be involved in her child’s care, then you will love our unique approach, too. During each visit, you will get updates on treatment progress. Ready to book a checkup? 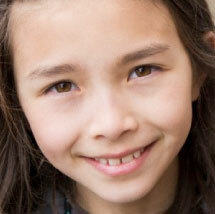 Your next step is to call 732-274-2211 to book your child's braces consultation. We can share our concerns and help plan a path forward. There's even zero interest, in-house financing on any parts of treatment your insurance doesn't cover.